Further expanding its product categories, e-commerce major Amazon has partnered with a number of flower retailers to launch Fresh Flower Store, which offers flower bookings and deliveries across five cities in the country. The store offers over 1,500 products from about 10 flower sellers including Ferns N Petals, IGP (earlier known as Indian Gifts Portal), FloraIndia and Flaberry for customers in Bangalore, Hyderabad, Mumbai, Pune and Delhi, the company said in a press statement. Customers can avail of same-day delivery as well as delivery a day in advance, and can send personalised messages along with the flowers. The Fresh Flower Store category offers only online payment as of now. "We are thrilled to be able to extend this offering to our customers. With the launch of the Fresh Flower store at Amazon.in, now all gifting needs of a customer are just a click away," Kaveesh Chawla, director category management at Amazon India said. Amazon is getting into one of the fastest growing segments where a number of home-grown vertical players like Ferns 'n' Petals (FnP) and IGP have established themselves as market leaders with strong online and offline presence. 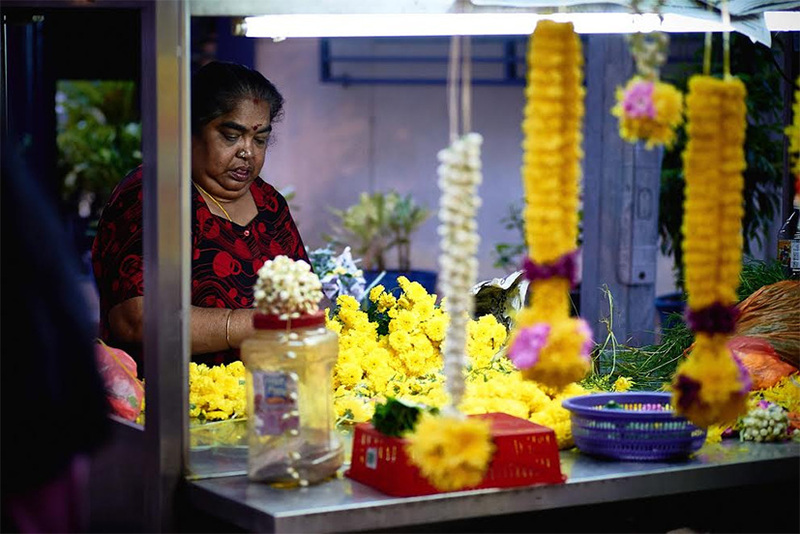 Being a self-funded organisation, FnP, as an offline retailer of flowers besides an online gifting portal in several cities, has witnessed a sharp jump in revenues over the last few years while remaining profitable. FnP posted nearly 70% top-line growth with total revenues of Rs 66 crore for the year ended 31 March 2015, versus a modest performance in FY14. On the other hand, IGP's executive chairman Tarun Joshi recently told Techcircle that the company is in the final stages of discussions to bring one of the world's largest flower delivery networks to India. The Indian unit of Amazon.com Inc has been steadily expanding its product category in the country. The company had ventured into in-home beauty services in the country, the most viable segment among home services that offers high frequency of transactions, better margins and repeat business. In September last year, Amazon inked a partnership with furniture e-tailing firm Urban Ladder whereby the Indian startup agreed to list 300 furniture and mattress options across categories on the Amazon India site in the first phase of the tie-up.